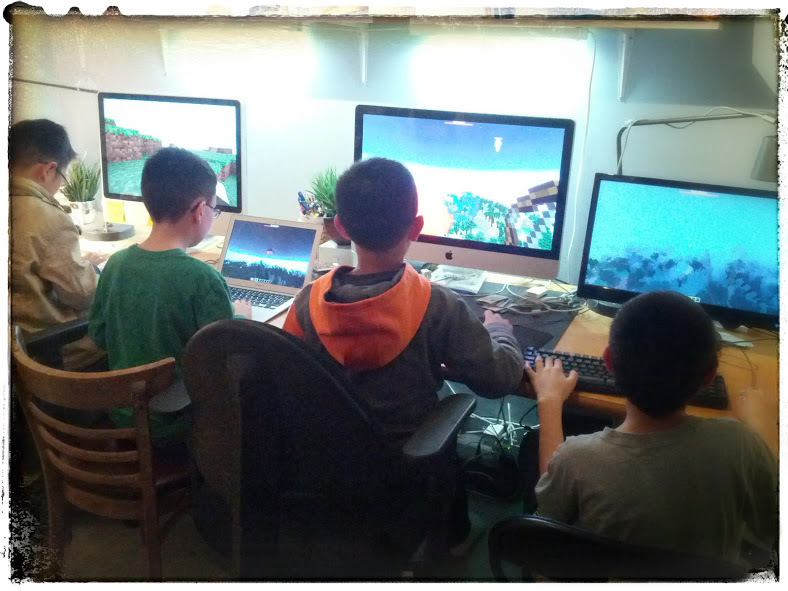 minecraft, teamwork, this game is popular! 4 buds out to conquer the Ender Dragon! A treat for the boys! 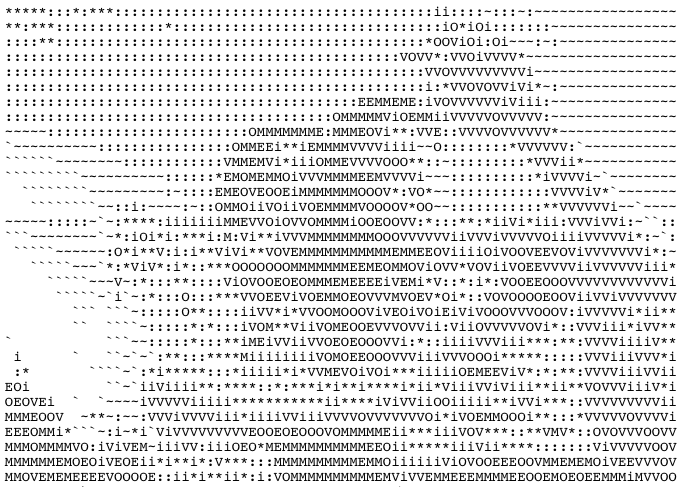 Totally awesome ASCII webcam image of Lisa and I!